Carotene, sesamol, folic acid, nicotinic acid, sucrose, lecithin, protein; and dietary fiber, carbohydrate, vitamin A, vitamin B1, vitamin B2, niacin, E, lecithin, calcium, iron, magnesium and other nutrients. 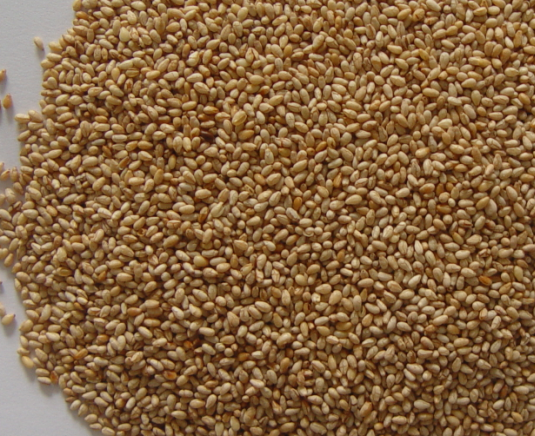 Linoleic acid (Linoleic, C18: 2) in sesame has the function of regulating cholesterol. 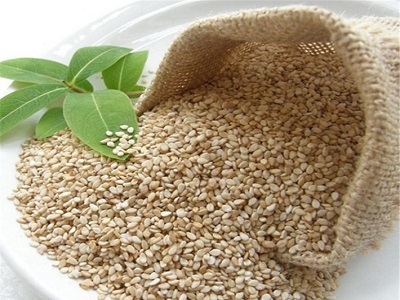 2, sesame is rich in vitamin E, can prevent the harm of lipid oxidation of the skin, the accumulation of harmful substance free radicals offset or cells, can make skin white and moist, and can prevent skin inflammation. 3, sesame also has the effect of nourishing blood, can treat the skin dry, rough, make the skin delicate and smooth, ruddy luster. 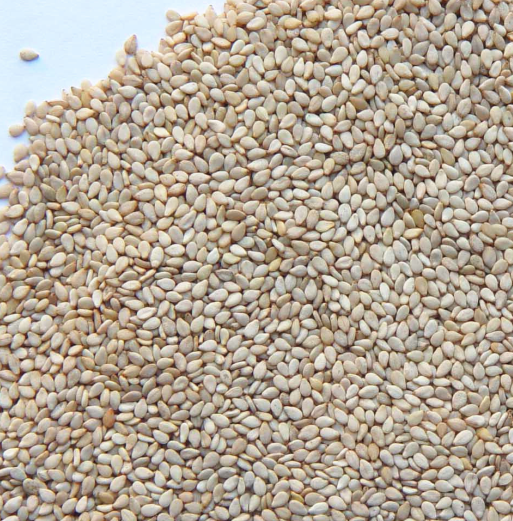 Looking for ideal High Quality Sesamed Seed Manufacturer & supplier ? We have a wide selection at great prices to help you get creative. All the High Quality Sesamed Seed are quality guaranteed. We are China Origin Factory of Sesamed in High Quality. If you have any question, please feel free to contact us.